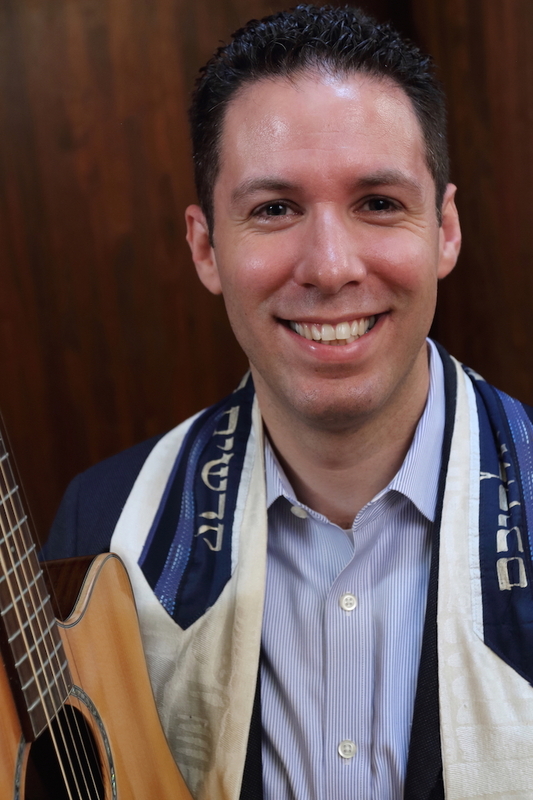 An aspiring composer and songwriter, Cantor Marx recently released In Pursuit, an album of Jewish hard rock available on iTunes, Amazon, and Spotify. 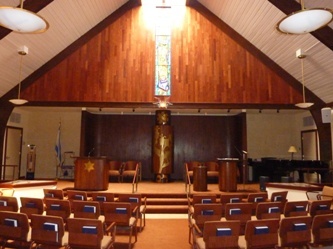 Prior to serving Temple Sholom, he was the cantor of Touro Synagogue in New Orleans, LA. He is happily married to Anna and is the proud father of Eliana and Isaac. Cantor Marx received his Master’s in Sacred Music in May 2010 and his cantorial ordination in May 2011, both from Hebrew Union College-Jewish Institute of Religion in New York. He earned a BA in Music from California Polytechnic State University, San Luis Obispo, in 2003.